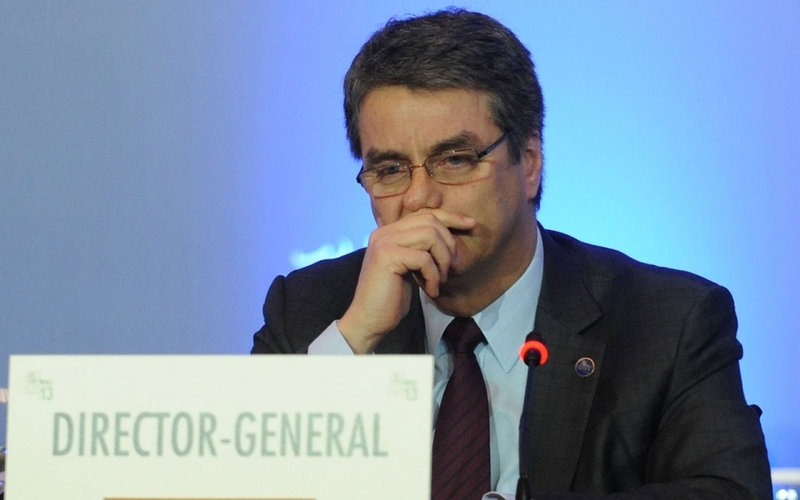 WTO Director General Roberto Azevedo presides over the meeting in Bali, Indonesia. After years of stalled negotiations, the World Trade Organization concluded its first trade deal in more than a decade last week. The agreement, signed in Bali, Indonesia, could increase the value of global trade by $1 trillion and create as many as 20 million jobs, according to a report by the Peterson Institute for International Economics. The Bali package would harmonize border standards, making international trade less cumbersome—a process known as “trade facilitation.” It also includes provisions permitting developing countries to expand subsidies to their agricultural sector and provides support for developing countries to implement the trade facilitation provisions. But the agreement has widely been critiqued by development experts, who observe that the key provisions of the Doha Development Agenda—liberalization of agricultural trade, access to essential medicines, and other pro-development trade policies—were not included in the current agreement. Bali was widely seen as a “make-or-break” moment for the World Trade Organization, which has been stalled since the Doha Round was launched 12 years ago. In the meantime, bilateral trade negotiations have proliferated, threatening to make the WTO less relevant. The agreement is seen as an important boost for the WTO, helping to repair its image in international trade circles. 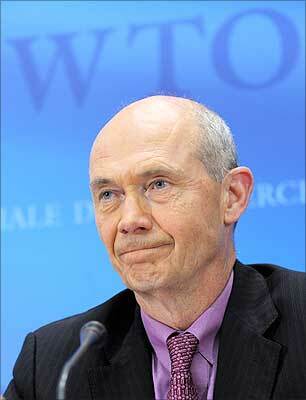 But parties remain very far apart in addressing the most important questions in the Doha Round, and it remains unclear whether or not the WTO will be able to translate the progress it made in the Bali Agreement into a broader consensus on the more complicated—and politically challenging—questions it still must address, including farm subsidies, tariffs on industrial goods, and liberalization of trade in services. What do you think? Does the conclusion of the Bali Agreement signal a shift towards a more multilateral approach to trade liberalization? Or does the agreement represent the limits of the WTO and reinforce the trend towards bilateral negotiations? The establishment of the World Trade Organization in 1995 marked the high point in multilateral negotiations to liberalize international trade. While it was originally envisioned that the WTO would continue to liberalize trade through a successive series of rounds of talks, the ability of the WTO Member States to reach consensus—and growing public opposition to the WTO—left the organization stalled. Instead, states have generally opted to pursue bilateral talks directly with one another. 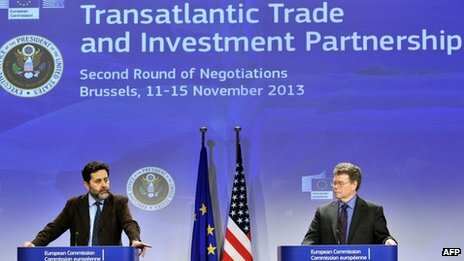 The United States and the European Union were last week engaged in just such a negotiation, with the aim of establishing a new Transatlantic Trade and Investment Partnership. According to officials, a new EU-US trade agreement could be worth more than 2bn euros (approximately $2.7 billion) per day, with as much as 80 percent of these gains realized from harmonizing regulatory policy. But this is the stick. Whose regulatory policy should reign supreme? Each of the two trade partners maintains extensive regulations governing public safety and protecting human health and the environment. But the regulations often focus on different areas, and agreement on the most controversial aspects of regulatory policy (such as genetically modified organisms) remains elusive. Critics of the WTO and other free trade agreements warn of the “downward harmonization” of standards, meaning that regulations could tend to favor the lowest level of protections, weakening environmental and health standards. What do you think? Would a new trade agreement between the United States and the European Union provide beneficial economic growth for the two trade partners? Would the new agreement undermine existing environmental, health, and safety standards? Or can the US and the EU reach agreement that would liberalize trade while maintaining strong regulatory standards?